George Ivanovich Gurdjieff (1870 ? - 1949) was a master teaching that the great majority of human beings live their life in a limited state of consciousness, from which it was possible to free oneself through Work on oneself. He dedicated his life to the development and the teaching of a Work method to this aim, and the movements are central to this method. 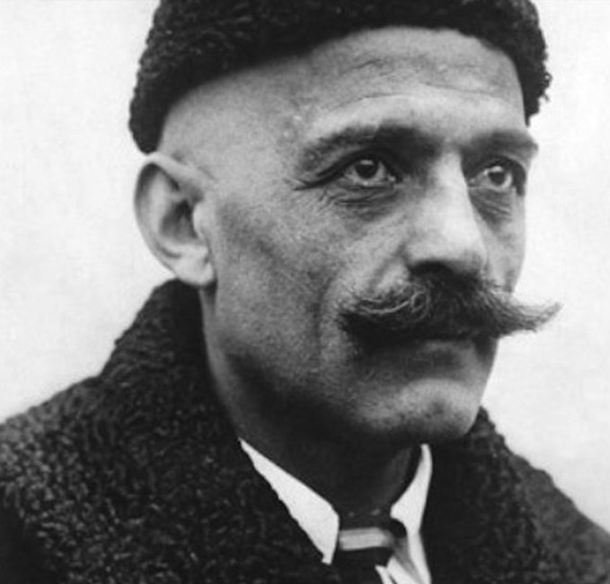 Born around 1870 of a Greek father and an Armenian mother, G. I. Gurdjieff travels in Central Asia, in Egypt and in Rome, before returning in Russia in 1912. There, he creates several work groups based on his teaching. The journalist P. D. Ouspensky and the composer Thomas de Hartmann (and his wife Olga) are among his disciples. The former will transcribe the teaching in a form more accessible to the European culture at that time, and the latter will compose the majority of the music on which the movements are performed. In 1919, the artist Alexandre de Salzmann and his wife Jeanne join the group. Mme de Salzmann helps G. I. Gurdjieff to organize the first demonstration of his Sacred Dances, in Tbilisi. Shortly thereafter opens the Institute for the Harmonious Development of Man. The political situation deteriorates quickly and leads G. I. Gurdjieff and his group to Istanbul. John G. Bennet joins the group. In 1922, he moves with his group to Fontainebleau, France, where he re-creates his Institute. There he writes his trilogy: “All and Everything”. He visits the United States several times, and there he gives numerous conferences and creates another work group. He resides in Paris until his death in 1949. Based on the principle that man lives the largest part of his existence in a limited state called “waking consciousness”, when his birthright is to live in “self-consciousness”, the Work is a training toward consciousness development. A large part of the Work consists in observing the habits and the inner mechanisms keeping us prisoner. The Work is adapted to each, based on the needs of the individual. It includes a certain number of methods, including meetings, readings, music, and movements (sacred dances). These methods aim to make us more aware of our mind’s habits, and to elicit moments of presence. 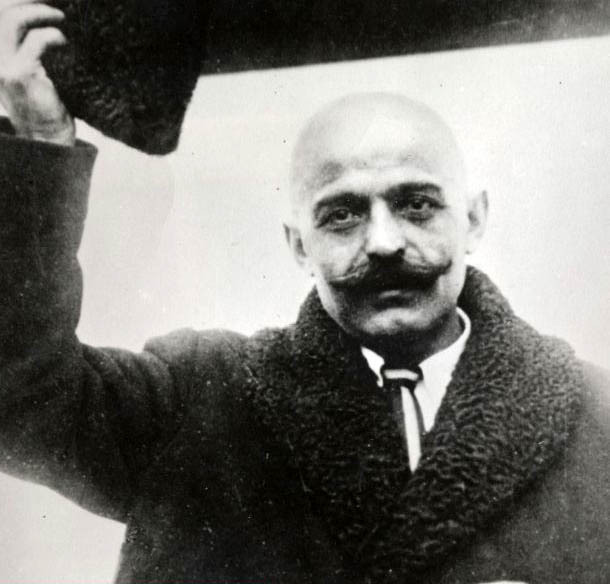 G. I. Gurdjieff viewed the traditional ways (of the fakir, of the monk, and of the yogi) as too slow and he sometimes called his method the way of the sly man, a path to be practiced in everyday life. It is the greatest mistake to think that man is always one and the same.